London - April 7: Vehicle traffic on the Tower Bridge on April 7, 2012 in London, UK. Tower Bridge has become an iconic symbol of London. 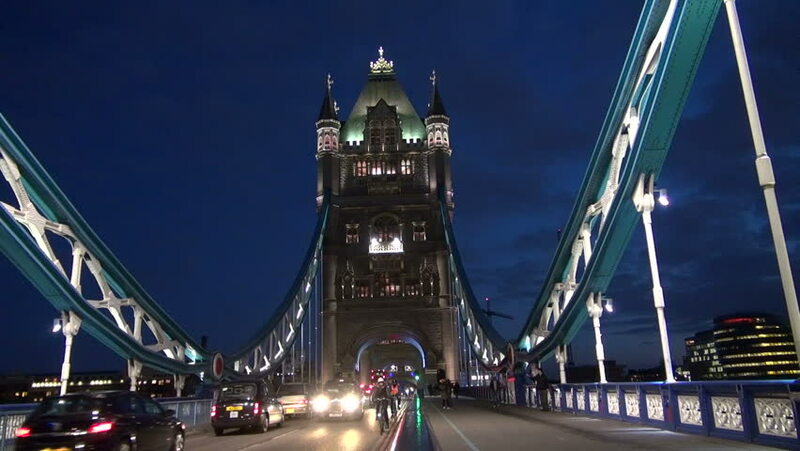 hd00:19LONDON - APRIL 14: Tower bridge on April 14, 2015 in London, UK. It (built 1886–1894) is a combined bascule and suspension bridge in London, England which crosses the River Thames.